State-run Bank of India Ltd on Friday offered to sell a 25 per cent stake in its joint venture company with Union Bank Of India Ltd and Japan's Dai-ichi Life Holdings Inc for up to Rs 11.06 billion ($159.87 million). Bank of India is looking to sell 64.9 million shares, or 25.02 per cent stake, in Star Union Dai-ichi Life Insurance Co Ltd at a floor price of 170.50 per share, it said in a filing. 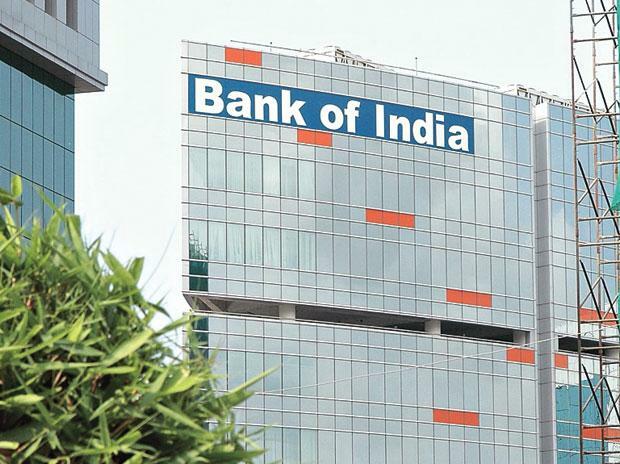 Bank of India has a 28.96 per cent stake in the joint venture, while Union Bank of India and Dai-ichi Life owns 25.10 per cent and 45.94 per cent, respectively.